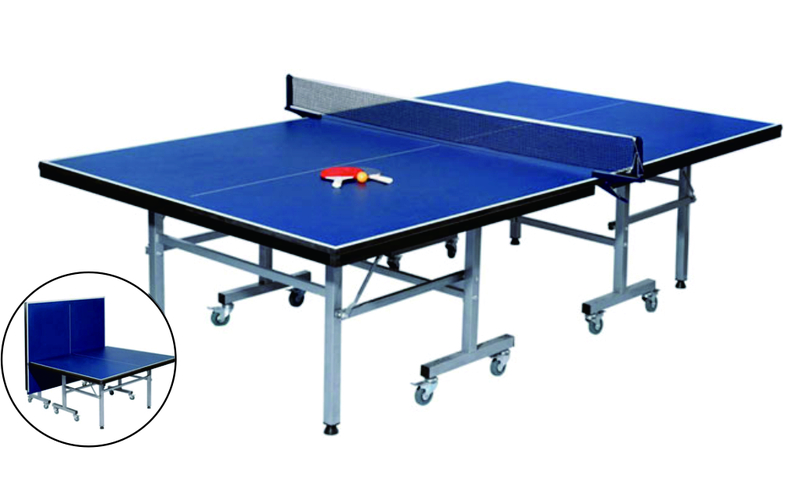 Have you mastered the routine maintenance knowledge of the table tennis table? 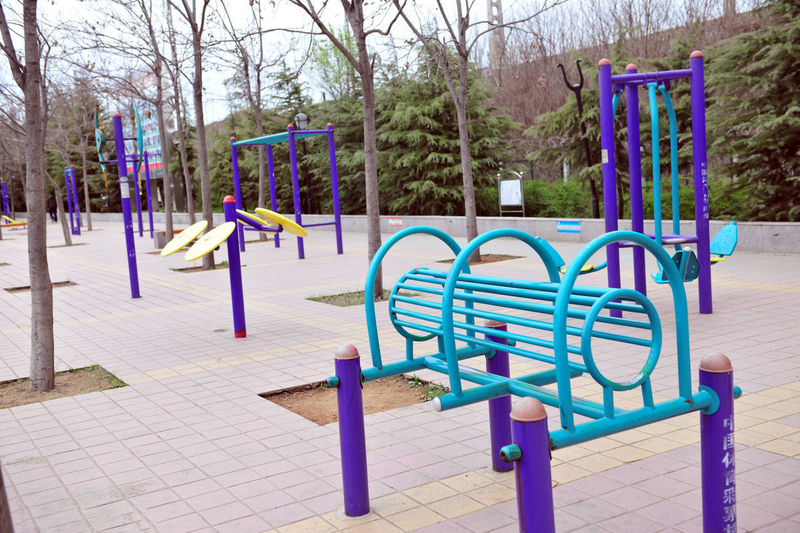 JingAo Company is a China professional outdoor sports equipment, Outdoor Fitness Equipment factory and manufacturer. 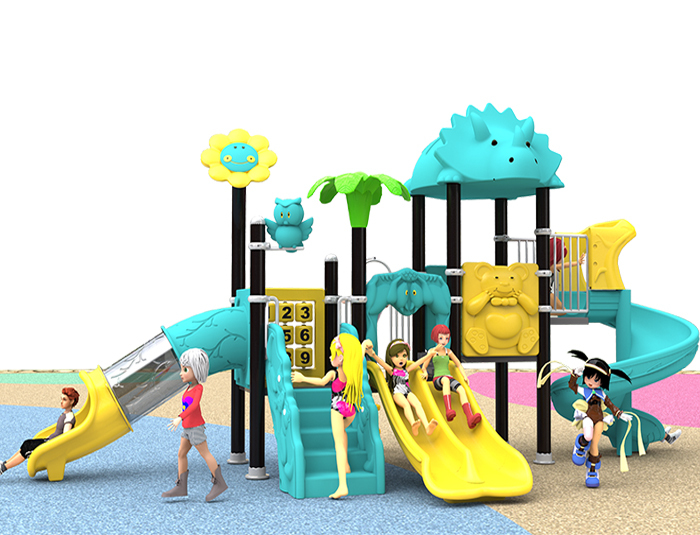 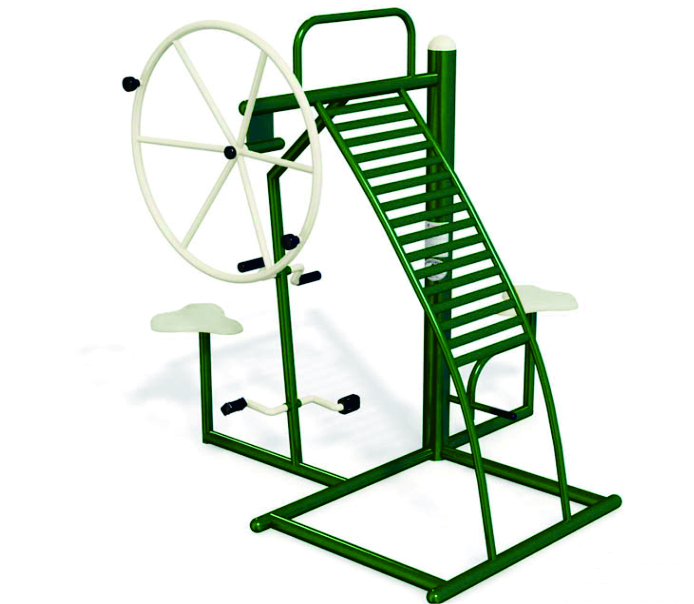 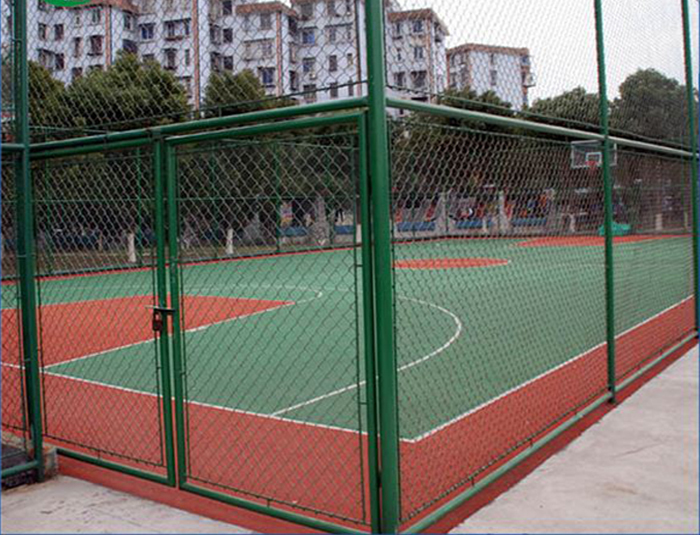 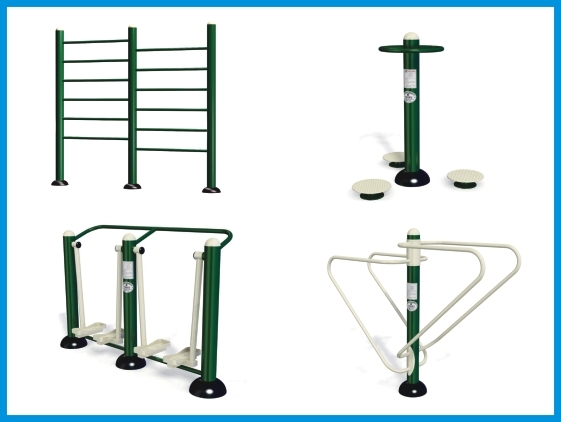 we sale Solar Power Fitness Equipment, Stainless Steel Series, Combination Fitness Equipment, Children's Amusement Equipment, Outdoor Fitness Equipment, Disabled Fitness Equipment, Stadium fence， etc.